Take a brief look at how you can use articulations to add more expression to your playing. 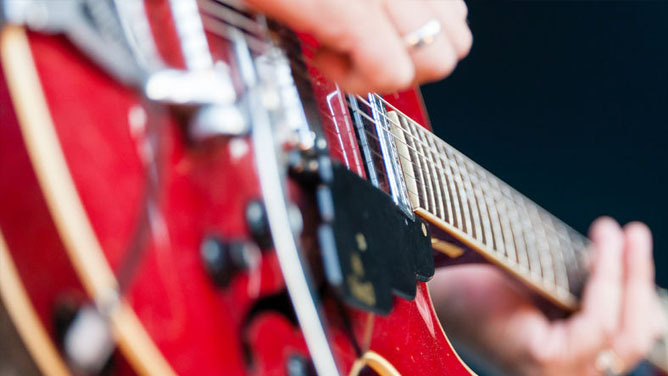 This course introduces you to some new and interesting chord voicings you can use to make your playing more interesting. 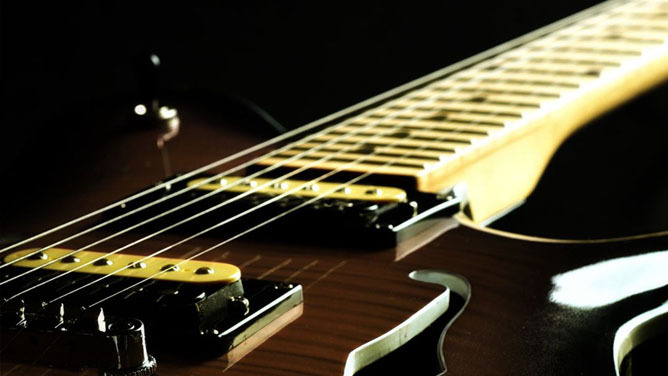 Bass pedals and slash bass chords can be used to create moving bass lines. These new chord voicings will allow you to move away from always having the root note as the bass note. 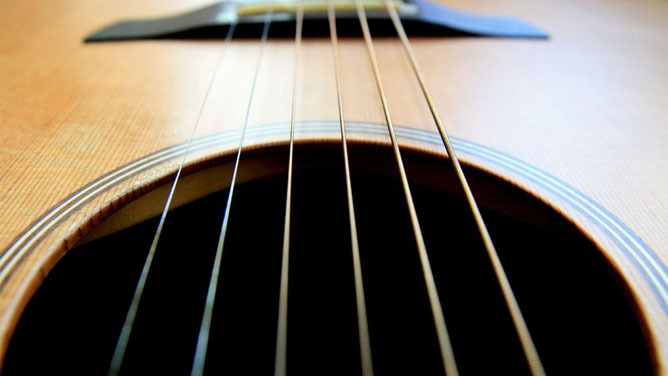 Beginner Guitar Essentials Continued expands upon what you learned in Beginner Guitar Essentials. 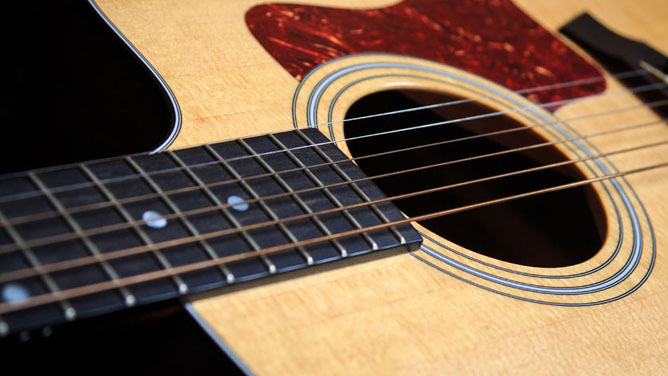 You’ll continue to learn new chord voicings, progressions, rhythms and a lot more. Special emphasis on the fundamentals in the most common Blues styles. Development of lyrical understanding, how to improvise and build a solo and memorize common chord progressions. 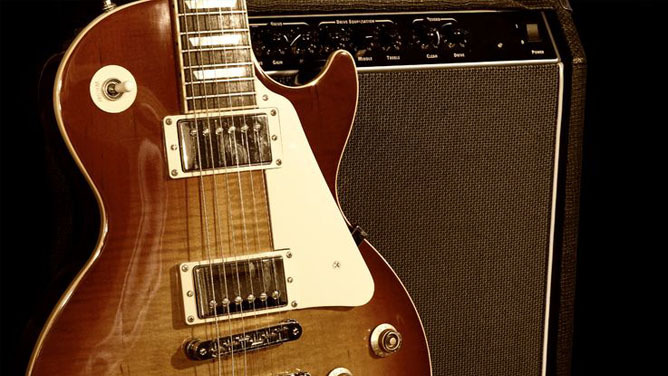 This course introduces several soloing ideas, concepts and techniques for Blues guitar. Each guitar lesson has an accompanying performance video to give you real world, practical examples for what you’ve just learned. 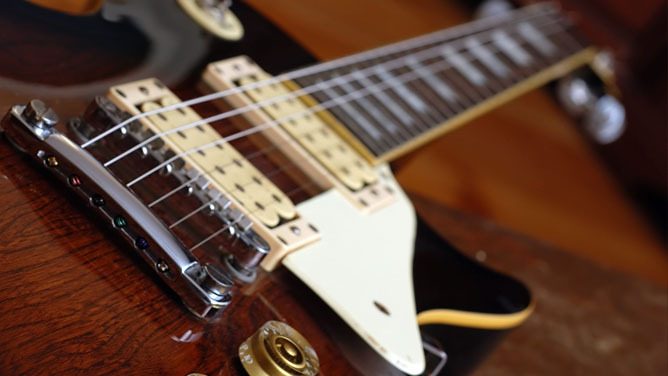 In this course, Juno Nominee Bill Johnson will introduce you to many blues guitar concepts for soloing and comping used by blues guitar players everywhere.